The Michigan Chronicle and ARISE Detroit received $54,600 in 2019 to expand a citizen journalism program to Detroit’s eastside neighborhoods. The coverage of residents in east side communities will appear in the Michigan Chronicle, focusing on social and economic issues in each neighborhood, such as the status of the small business environment and quality of schools. ARISE leaders say they are pleased to have focused coverage in Southwest Detroit because the area is often left out of the news unless something negative happens. 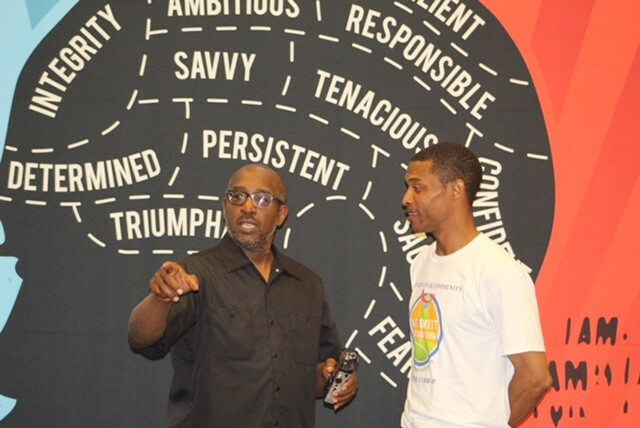 ARISE highlights grassroots stories and leaders and gives those stories space in the Michigan Chronicle, a weekly newspaper based in Detroit that serves the African American community. ARISE and the Chronicle plan to continue working with the same writers as their efforts expand. They are looking for corporate underwriting and working to develop a marketing plan to build an audience for a special neighbors section.